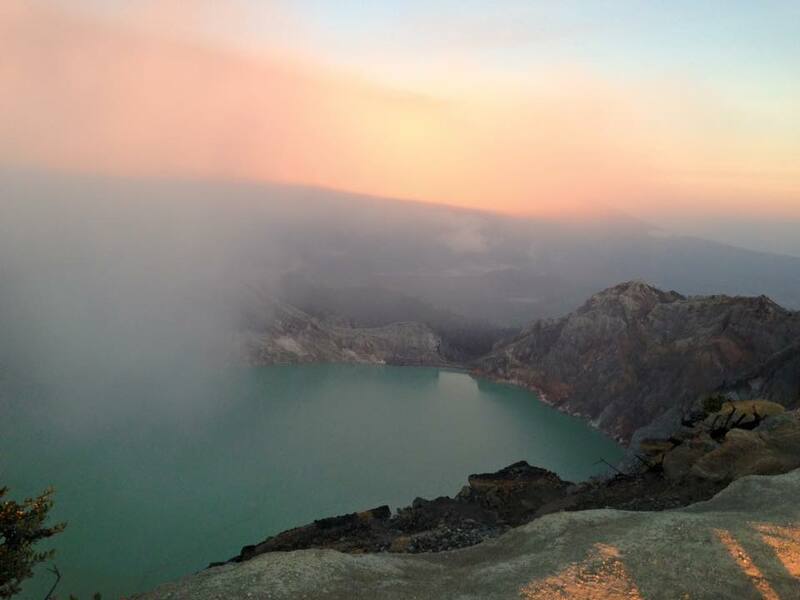 Some of you may have heard about Kawah Ijen, others not. 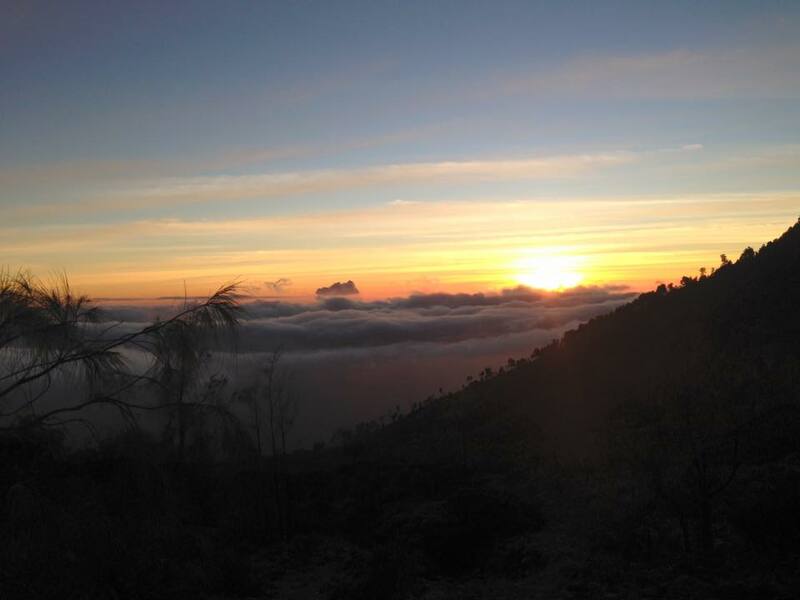 Well, before heading to Bali, we spent 10 beautiful days in Java. If you happen to be in Indonesia, you can't miss this beautiful island and all it has to offer. Besides the people, who are the most genuine and friendly people I've ever met, Java hides a hundreds of paradisiac spots which you need to see! 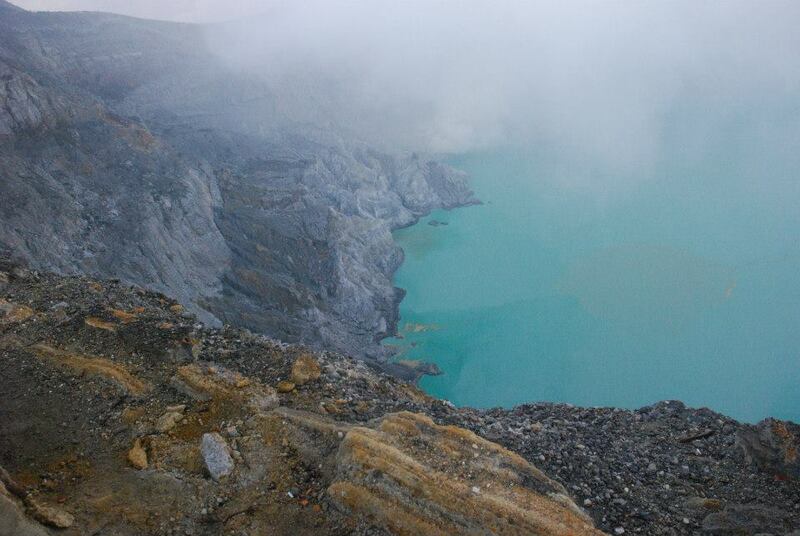 One of these is Kawah Ijen, a volcano that has a one-kilometer wide lake, which is blue and is the most acid one in the world due to the sulfur mining. 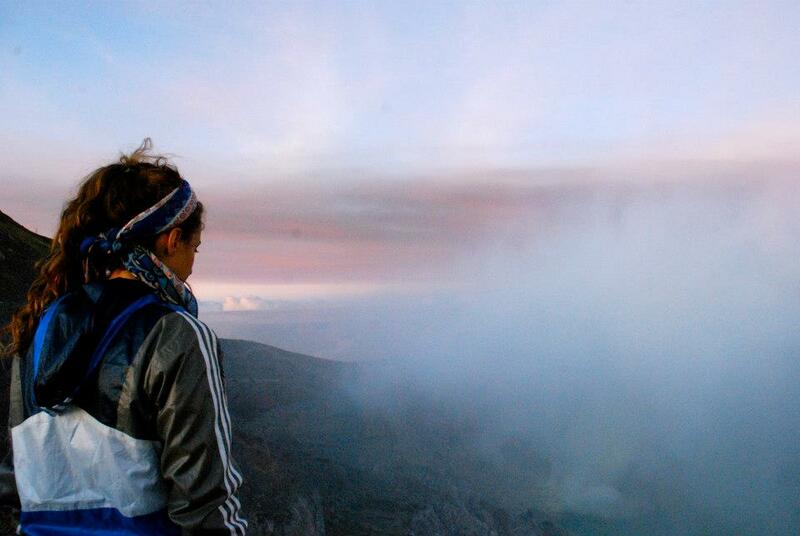 This experience has been unforgettable: we woke up at 1am ( Yes.. we actually didn't "wake up" because we actually didn't sleep..) to start our hike to the top of the volcano! One of the most difficult hikes of my life.. After an hour I was about to faint! 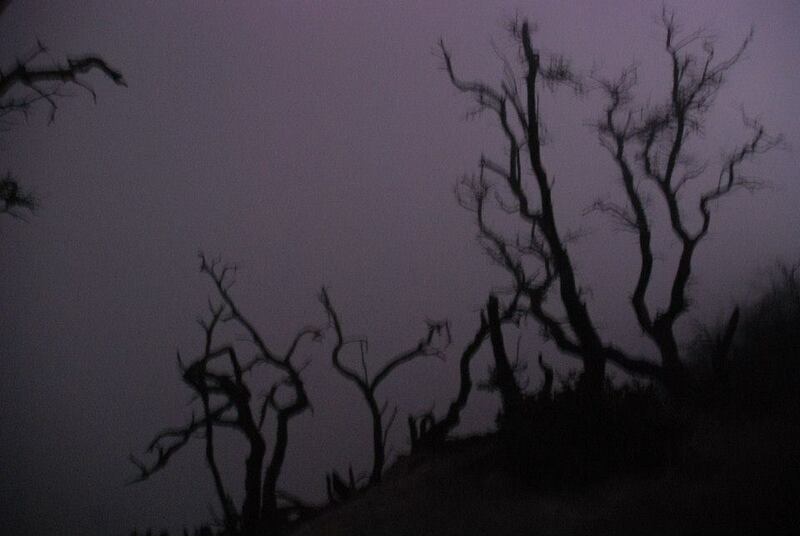 Once at the top, you start hiking down to the mining and in the crater so see the blue flame( which is visible only at night). 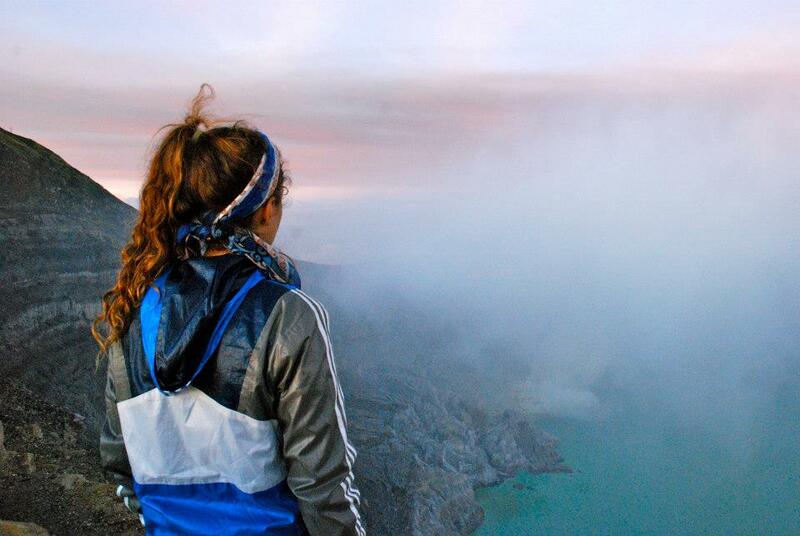 After seeing the blue flame we started to hike upwards to the top to wait for the sunrise. Here we saw the miners... 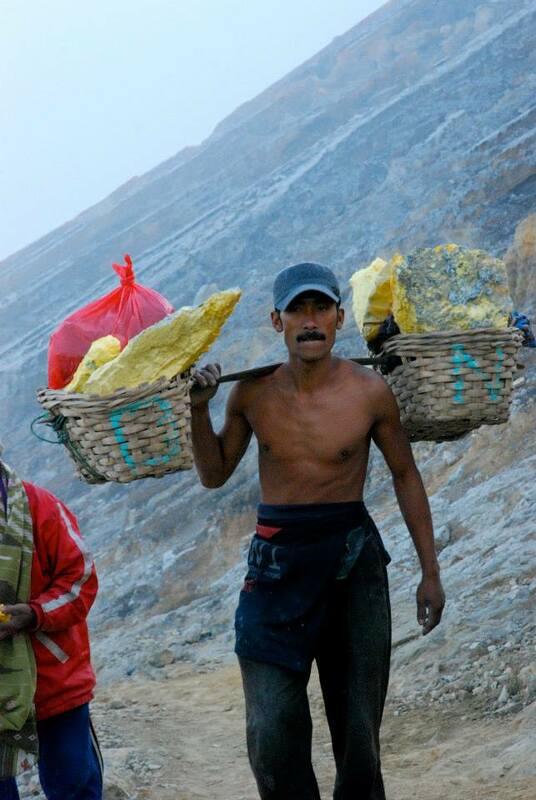 They carry on the shoulders up to 100kg sulfur twice a day ( up and down Kawah Ijen) for just 10-12$ a day... It's impressing how they manage to go up and down on those roads, which are terribly dangerous and slippery! 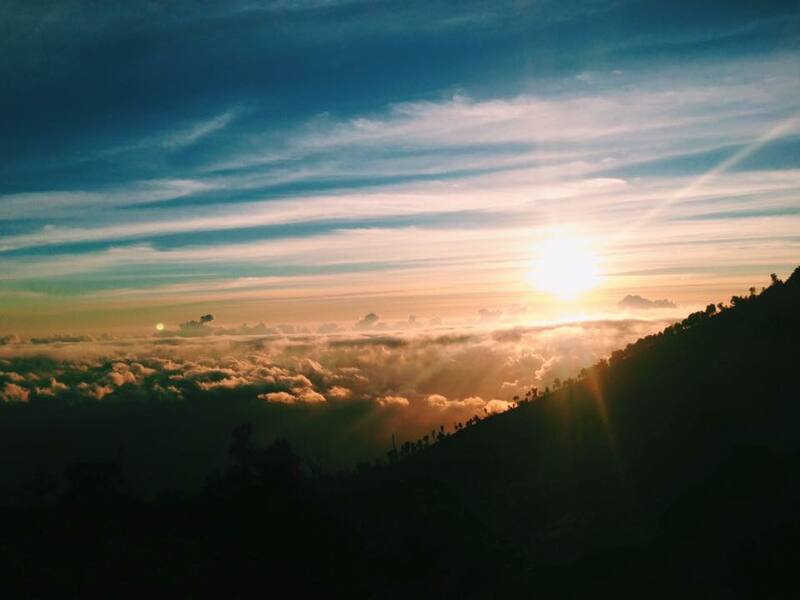 Once on the top, we saw a breathtaking sunrise which we will remember for the rest of our lives. 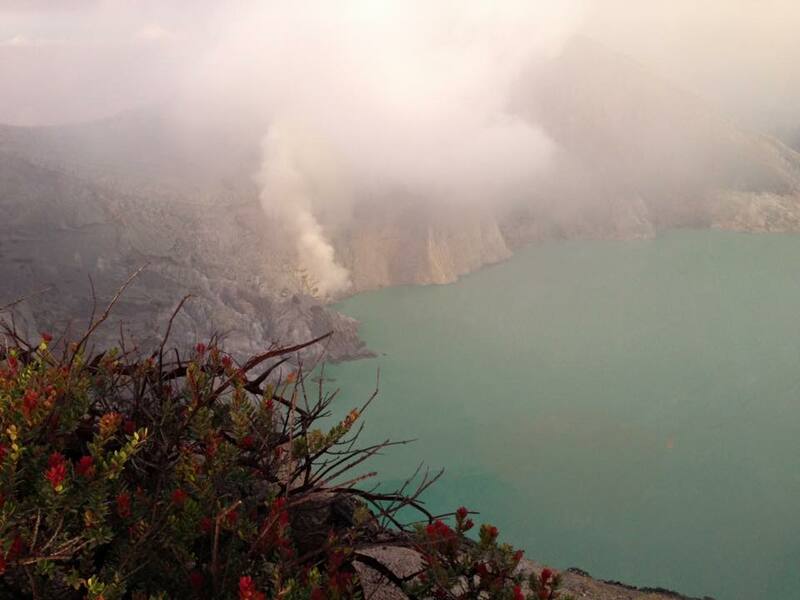 So guys, if you happen to be in Java, don't miss Kawah Ijen out!